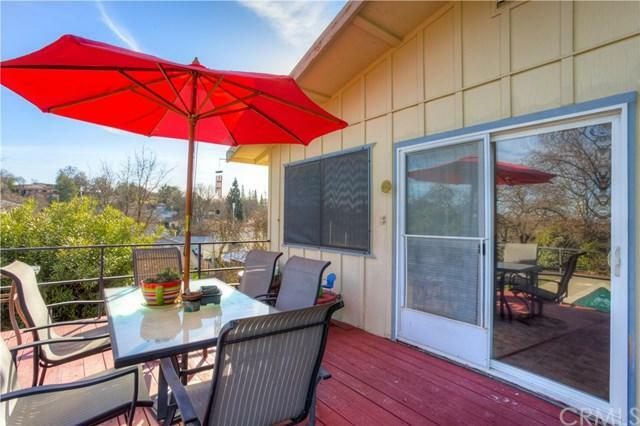 Cute & affordable home in a great Lakeport neighborhood! 3bed/2bth home, with detached 2 car garage & covered carport. 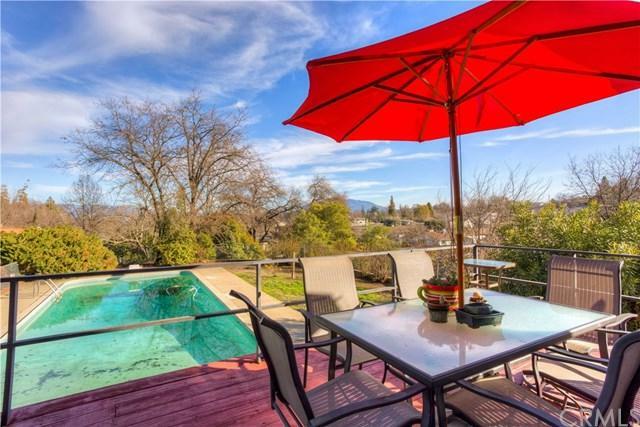 1/2 acre parcel, too! 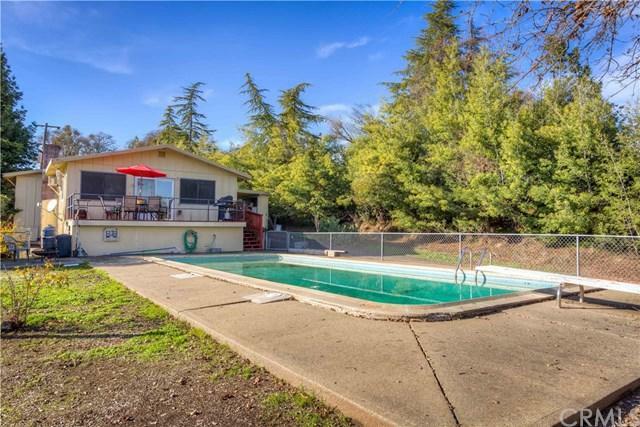 Huge in-ground pool and with fenced yard and nice back deck for those summertime BBQ's. Large open living room/kitchen area. Home is on city water/sewer. 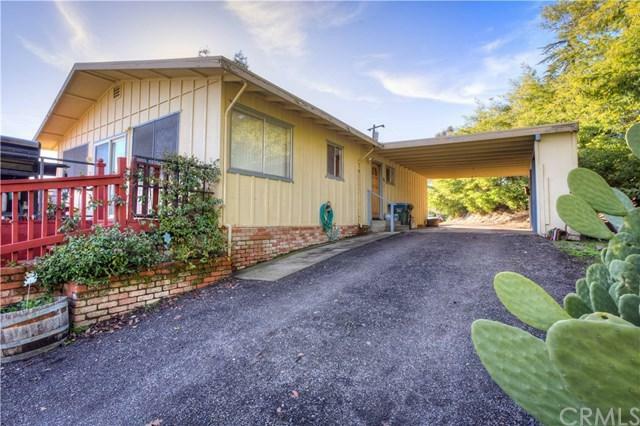 Circular wrap around driveway & home is set back off of the main road for privacy.Perfect location very close to Lakeport schools & Safeway shopping center.